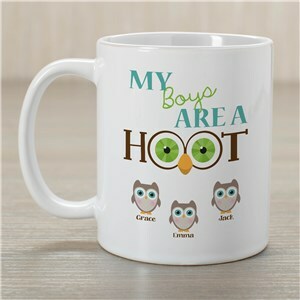 Additional Details This is a great personalized gift to give to your Mom, Dad, Grandmother or Grandfather for Mother's Day, Father's Day, or just because. 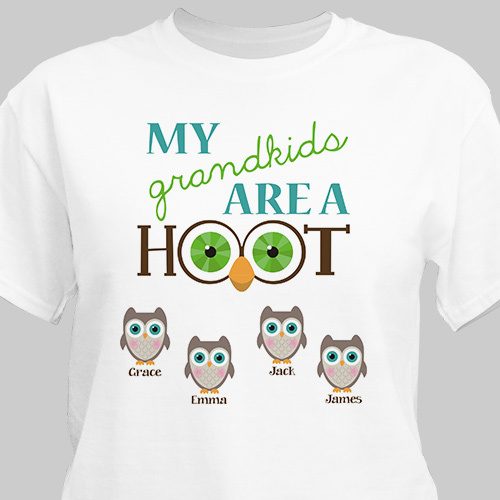 They'll love this great t-shirt that will let them show off their family with pride. Our Pumpkin Patch Personalized Halloween Black T-Shirt would be a great version of this shirt to wear for Halloween!